This slim, low-profile design allows the Bubblevel™ to be mounted on most scopes without removing the scope from the rifle. It is easily visible without losing the sight picture. 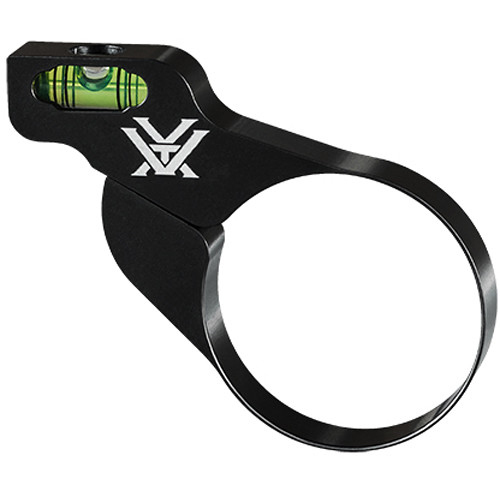 Mounts quickly and easily to the rifle-scope tube.